Thank you for supporting the teacher and purchasing directly from me when you can! 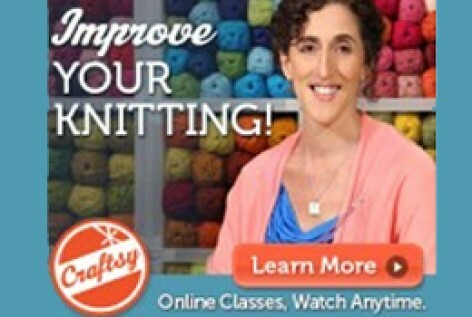 Voted Craftsy's most popular class of 2013! 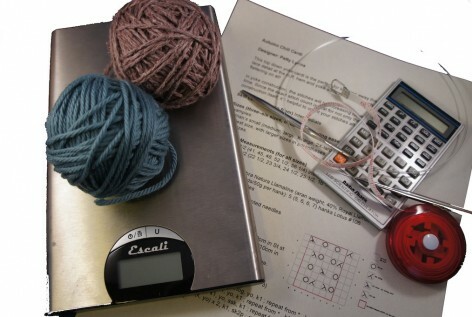 Understand your knitting and learn various methods and styles of knitting to be more efficient and comfortable. Click here to order the DVD or digital file . Watch a preview here. Click here to read student reviews. Discover this popular 5-star-rated class on Craftsy! 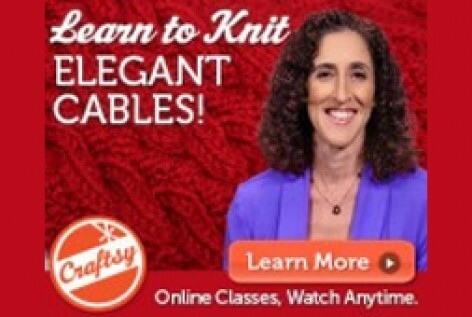 From fundamentals to advanced techniques, this in-depth class covers all the skills you'll need to become a confident cable knitter. Click here to order the DVD or digital file . Watch a preview here. Click here to read student reviews. Available both online and on DVD! 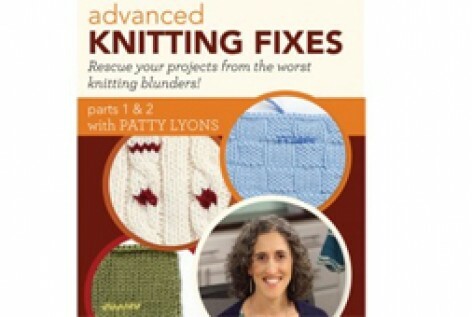 Get Patty's expert tips that help to take your projects from homemade to handmade. Click here to order the DVD or digital file . Watch a preview here. Click here to read student reviews. Take control of your knitting mistakes! 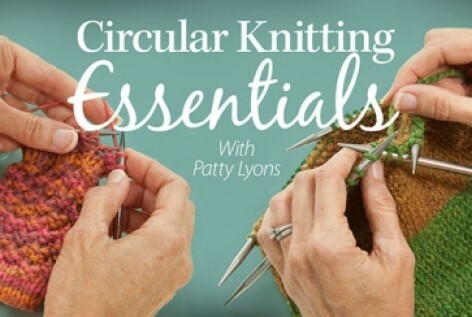 In this class, Patty helps you to understand how to recognize and fix mistakes in shaping, lace, cables, color-work and more!. Click here to order the DVD or digital file .Watch a preview here. Click here to read student reviews. Get started knitting with multiple colors! 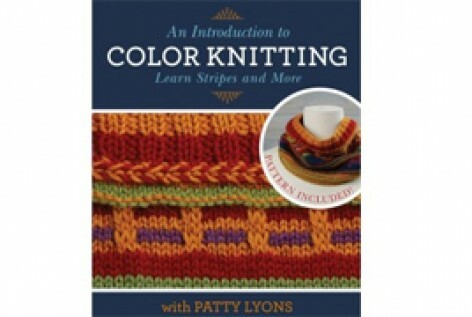 In this class, Patty explores various techniques for color-work. < Click here to order the DVD or digital file . Watch a preview here. Click here to read student reviews. Learn how to diagnose and treat your ailing stitches in this class from Annie's! 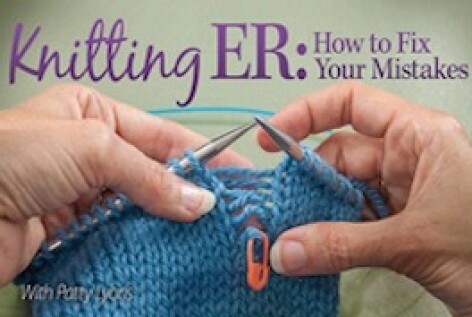 Patty shows you how to diagnose your stitches and prescribe treatment as a knit doctor. Click here to order the DVD or digital file . Watch a preview here. Click here to read student reviews. 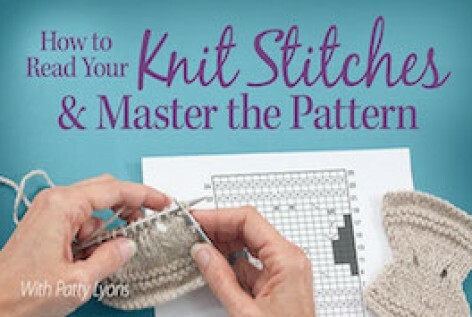 This "next steps in knitting" class will show you how to read your knitting and master the pattern! Learn advanced increases and decreases, the secrets of the pattern, reading your knitting and more! Click here to order the DVD or digital file . Watch a preview here. Click here to read student reveiws. 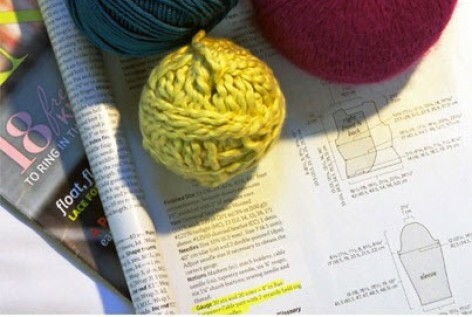 Get comfortable knitting in the round with this class from Annie's! 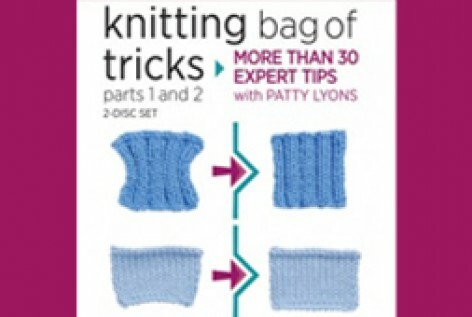 Patty shows you how to work with one and two circular needles, double-pointed needles, and more. Click here to order the DVD or digital file . Watch a preview here. Click here to read student reviews. 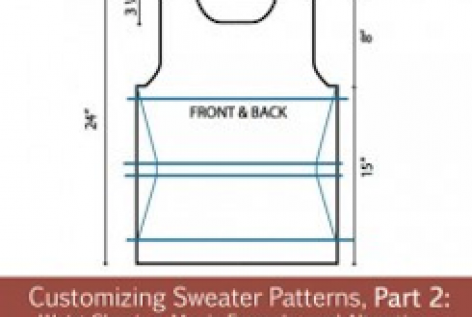 Make sweater patterns work for your needs! 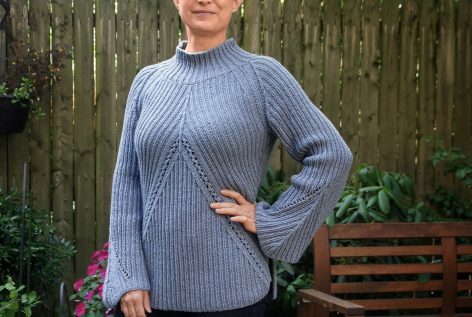 In part 2 of this course, Patty explores advanced considerations for rewriting patterns for your personal tastes and needs. Click here to order the digital file (just email me!). Click here to read student reviews. 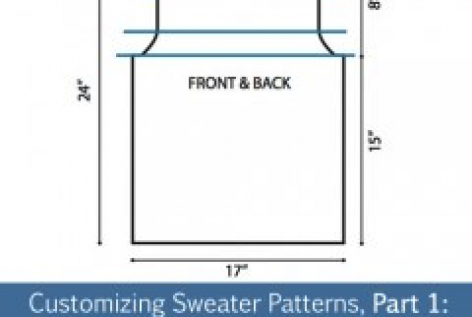 Want to customize your own patterns? Start here! In this webinar, Patty covers size selection, gauge swatching, and using schematics as the base of your own customizations. Click here to order the digital file (just email me! ).Click here to read student reviews. Take control of your yarn substitutions! In this class, Patty reveals the secrets of how to select the right yarn for your project. Click here to order the digital file (just email me! ).Click here to read student reviews. 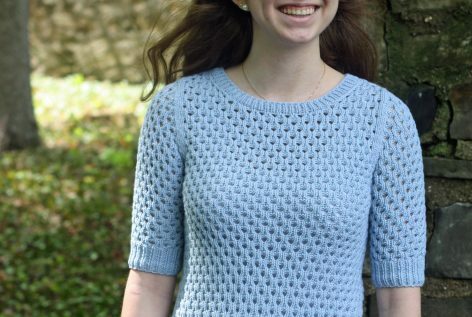 Finish your knitwear with proper blocking techniques! In this webinar, Patty will walk you through all the different ways you can and should block different fibers. Click here to order the digital file (just email me! ).Click here to read student reviews. Confused by patterns? Don't worry! Patty's here to help! 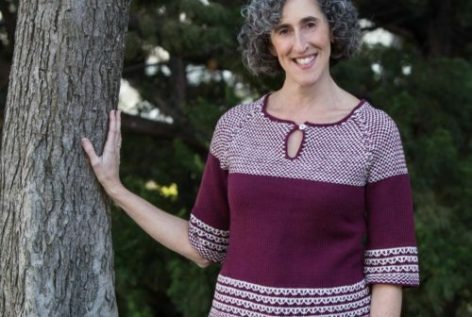 In this webinar, Patty helps to decode and demystify patterns so you can be confident in your knitting. Click here to order the digital file (just email me!).. 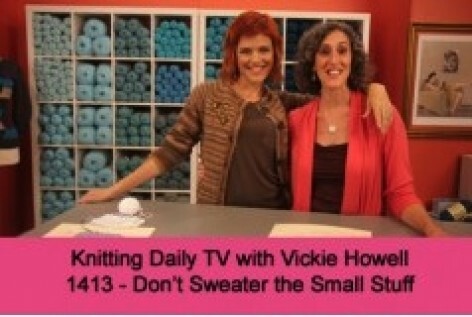 Learn the Secrets of Shaping in Pattern In this episode of Knitting Daily TV with Vickie Howell, Episode 1413 Don't Sweater the Small Stuff, learn the important tips to make your sweater a success, as Patty Lyons' helps guide you through shaping in pattern. Click here to buy the episode. Start Your Project Right! 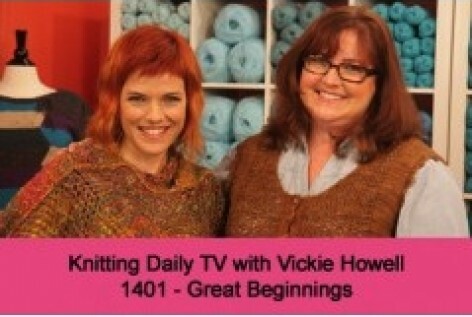 In this episode of Knitting Daily TV with Vickie Howell, Episode 1401 Great Beginnings, learn to choose the right yarn and fiber with Patty Lyons. Click here to buy the episode.